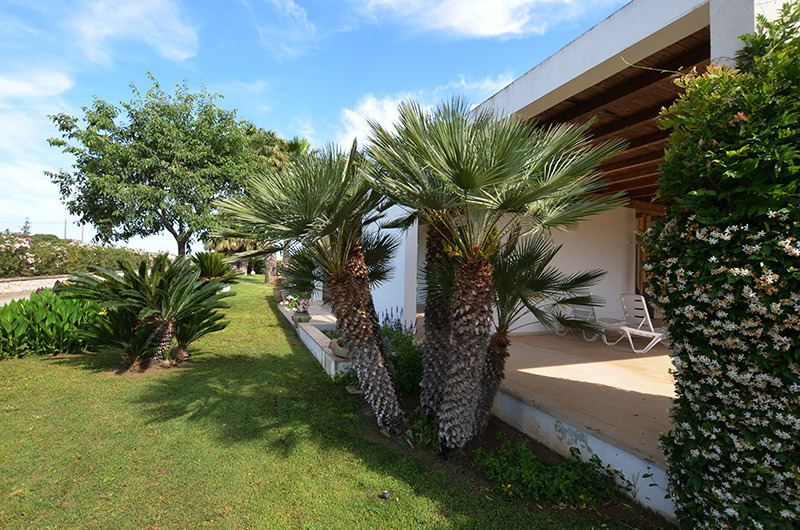 Casa Maganuco is situated at a short distance - around 1.5 km - from Marina di Modica and just 200 meters from the beach. 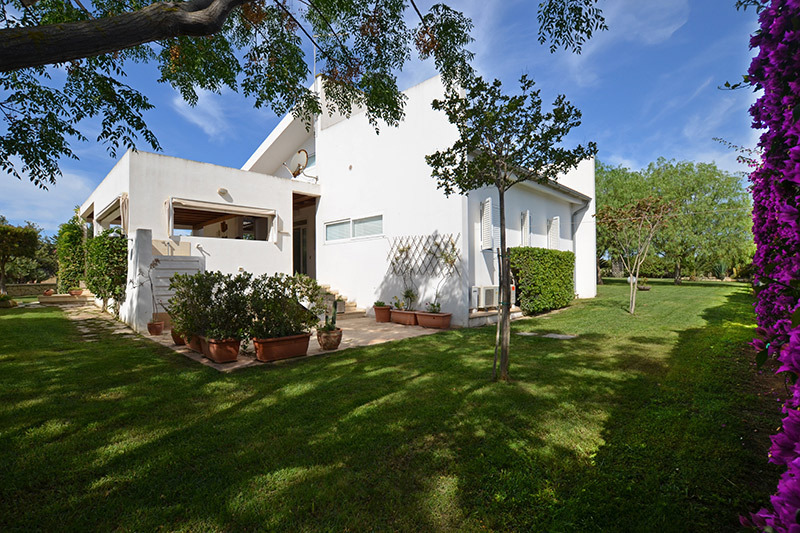 It is a modern structure with all mod cons: a pleasant and perfectly equipped kitchen, spacious and relaxing outdoor areas, air conditioning - ideal for anyone who loves restful holidays. The comprehensive modern style furnishings have been arranged with great care and taste. The structure is completed by spacious furnished verandas for eating “al fresco” and a magnificent garden (approximately 2000 m2) with large areas where guests can unwind, and a car park. The Villa is entirely fenced in and accessed along a private avenue. 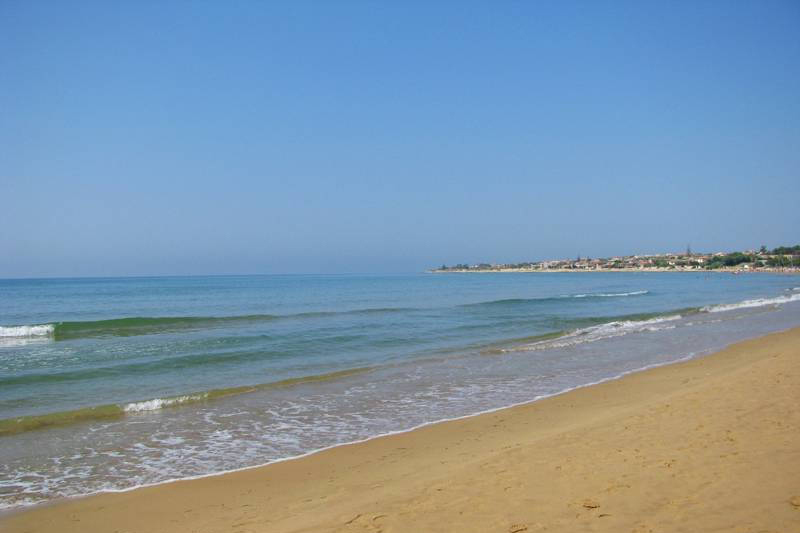 The beautiful beach of Maganuco – which has amenities – is almost 1 km long, located near the gulf of Marina di Modica and just a short walk away. The sandy sea bed slopes gently down and the waters are clear and blue. The neighboring beach of Marina di Modica has the same features. The seaside village and beach of the same name – Sampieri – are just a 5 minute drive away. It is possible to have personalized and exclusive services on request: from transfer arrangements to car and boat hire, from domestic help to babysitting, from beauty treatments to guided tours, from a welcome buffet to breakfast, to a home chef. There are many splendid localities to visit nearby, from small villages to the cities that are symbols of Sicilian Baroque such as, for example, Scicli, Modica, Noto, Ragusa Ibla and beautiful Siracusa. Comiso airport is 60 km from the villa whereas Catania airport is around 120 km. Ground floor: large furnished veranda leading to the living room with dining area and satellite TV; kitchen (fridge-freezer, oven, dishwasher and washing machine); 1 double bedroom with bathroom and shower; 1 double bedroom; 1 twin bedroom; 1 bathroom with shower. Outside there is a large well-tended garden.